Tumbling Into Christmas Ball (dated 2017). 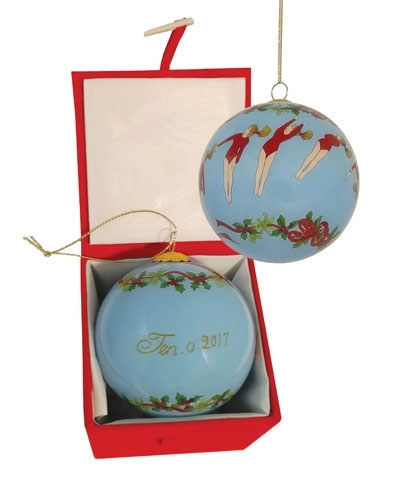 This Christmas Ball Ornament features TEN-O's exclusive Gymnastics artwork-an Arabian Front Flip trimmed in holly and red ribbons. 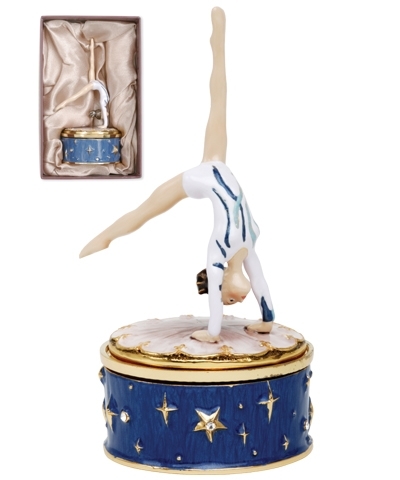 Each ornament is 3" diameter painted by hand on the inside using a small brush through the small top opening. 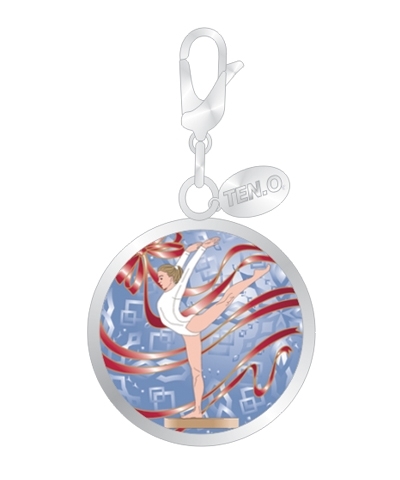 Be the first to order this collectors Christmas ornament edition.